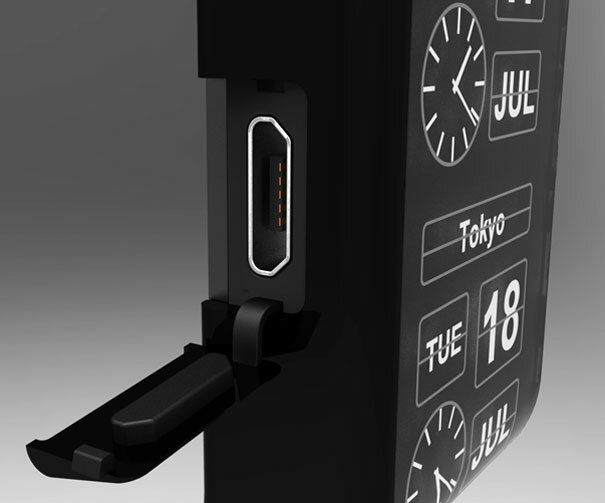 Usually when I see a concept wristwatch like Igor Chak’s “Watch oNe”, I dismiss it as vaporware because production costs and the required manufactured quantity to create an experimental e-ink display watch at this point in time can be discouraging. However, this one is ‘chalked’ up for a March 2011 release. 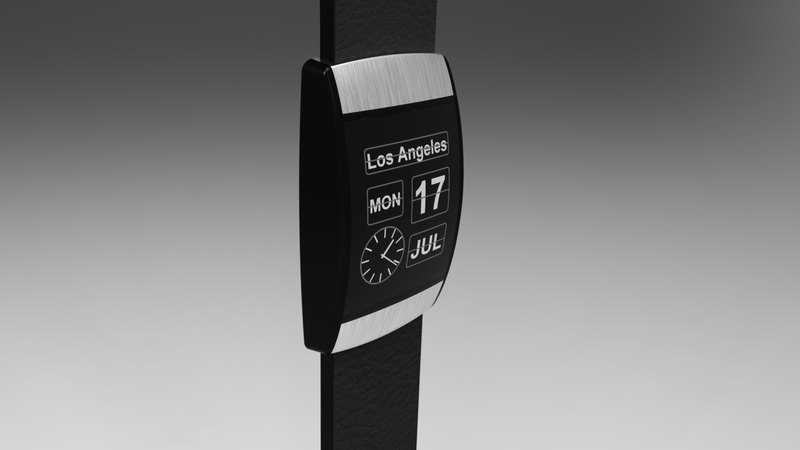 The Watch oNe is the watch of the near future – It’s a watch where you can change the display on it according to your mood, sync new ones via a usb interface and download or create your own display. You can also upload it to an online store for others to purchase. 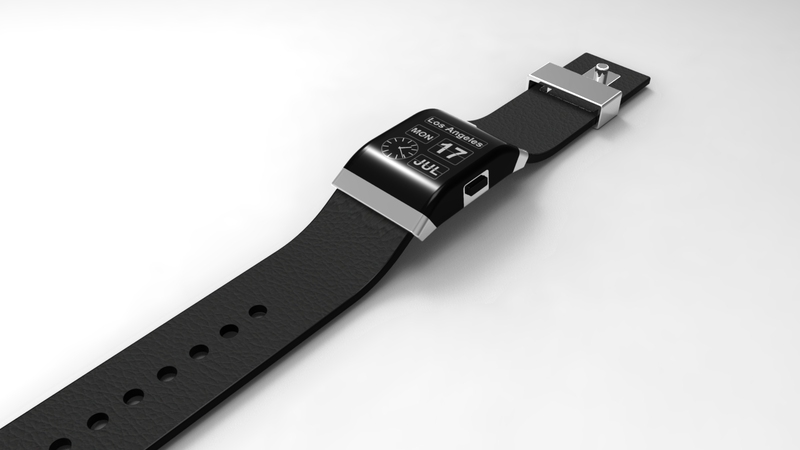 The physical watch can also be customized – straps, colors, materials. 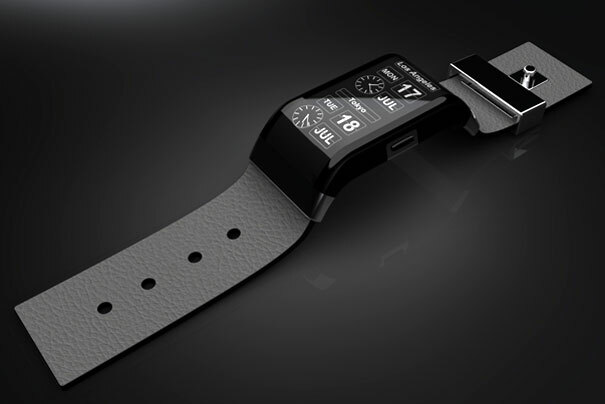 The watch uses an E-ink display with a back lit LED and comes with a usb port. 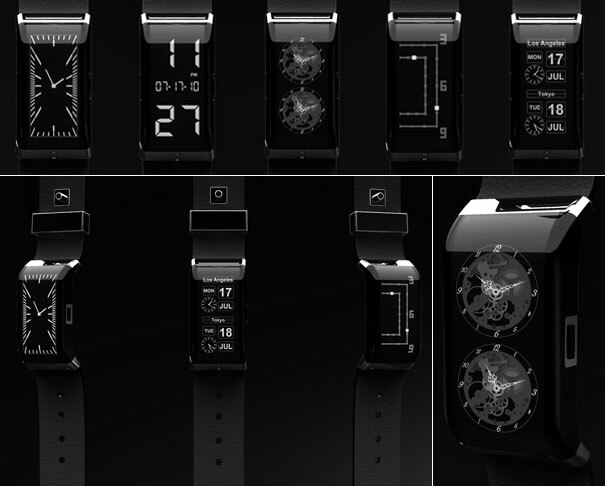 The watch is set for a release in March 2011 and will be priced at USD 350. The above two images are the updated versions of the wristwatches. Igor is taking a vote on his website as to which version you would prefer he gets manufactured. It can’t have backlit e-ink. Not technically possible. Zinj, That’s true as well.